The radio station for everyone, no exception. CamGlen Radio is radio made for the community, by the community - pure and simple. to scheduling & programming and everything in between. 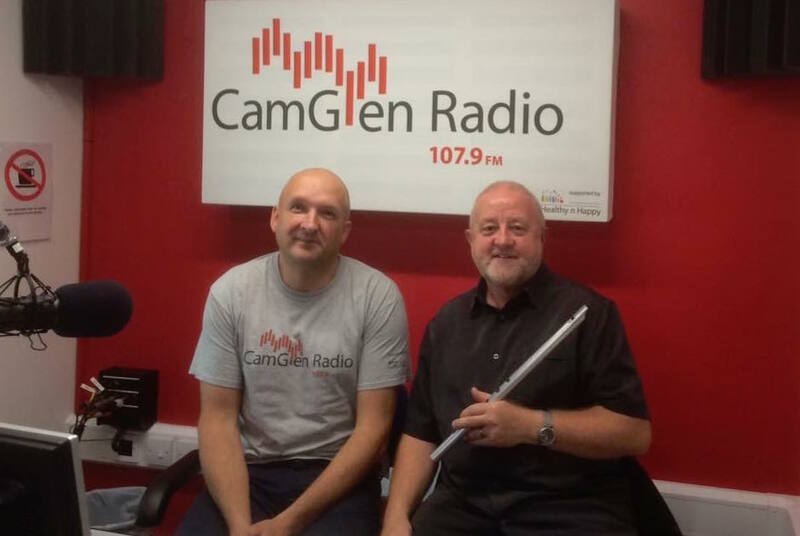 The vast majority of presenters are local and for many, CamGlen Radio is their first real taste of radio broadcasting. which was an eye opener and amazing experience that improved each time. Over that time they welcomed and said goodbye to hundreds of volunteers. On 19th March 2015 they moved up to the next stage in the station’s life – full time broadcasting on FM! featuring fully sound insulated, fully connected broadcast, production and performance studios.